PESHAWAR: The Khyber Pakhtunkhwa Elementary and Secondary Education (E&SE) Department on Tuesday launched an enrolment campaign to achieve the target of enrolling 850,000 children in nursery classes across the province. According to a handout, the enrolment drive has been started in the government schools across Khyber Pakhtunkhwa and it will continue till April 30, to achieve the annual enrolment target of 850,000 compared to the last year’s 800,000. In this connection, the department organised a launching ceremony at the Government Higher Secondary Husnain Sharif Shaheed School No 1, Peshawar. Minister E&SE Department Mohammad Atif Khan and MPA Shaukat Yusufzai were the special guests on this occasion. In his brief remarks, the minister said that education was a key priority area of the provincial government as it had introduced a number of reforms to improve the quality of teaching and students learning outcomes. “We increased the education budget from Rs64 billion to Rs136 billion and have inducted more than 40,000 highly qualified teachers through NTS,” the minister said, adding that Rs29 billion had been spent on the provision of missing facilities in schools. On this occasion, free books and school bags were also distributed among the newly-enrolled students and awareness walks held in various districts to highlight the importance of education. In Mingora, education activists put the number of out-of-school children at 170,000 in Swat and vowed to motivate parents to enrol their children. Speaking at the launching ceremony of the campaign in Saidu Sharif, ADC Mohammad Tahir claimed that the district administration was taking steps to increase enrolment in schools across the district. 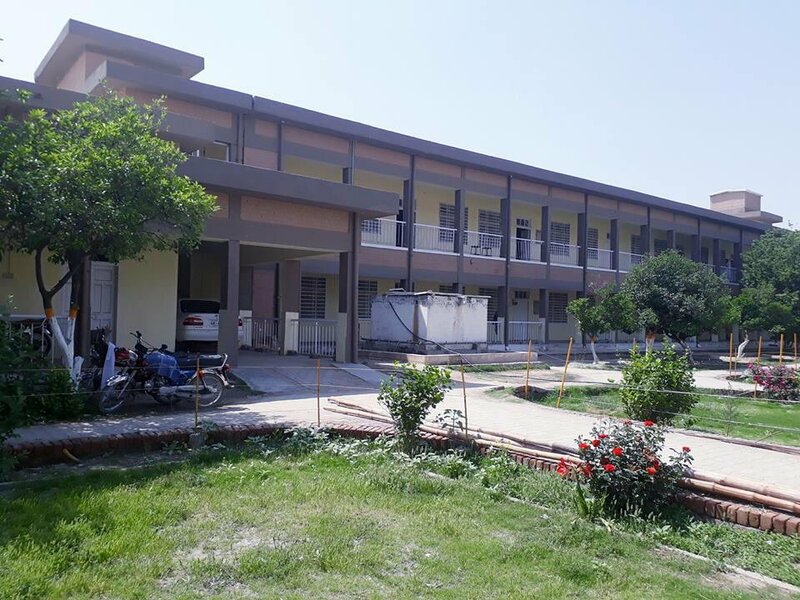 District education office Nawab Ali vowed that the department would achieve the enrolment target. MPA Fazal Hakeem said that the PTI-led provincial government had initiated multiple activities for the uplift of education in the province. The ceremony was followed by an awareness walk in which teachers, students and parents participated. In Kohat, the education department has fixed a target of enrolling 19,000 out-of-school children during the current drive. District nazim Naseem Afridi, district education officer Haziqur Rehman and deputy commissioner launched the enrolment drive at the Government School No 2 on Tuesday. An awareness walk from the said school up to Peshawar Chowk was also held and free bags and copies were distributed among the admitted children. In Buner, deputy commissioner Zariful Maani and DEO Bakht Zada launched the drive by enrolling students at a function held at the government school, Daggar. Teachers, students, parents and local people participated in the function. In Battagram, a function was held in the Government Centennial Model High School. An awareness walk was held at the main bazaar which was participated by the education department officials, teachers, students and local people. In Karak, an awareness walk led by SDEO Mohammad Farooq Khattak was held in Sabirabad. The participants, including parents, teachers and students, carried banners and placards which were inscribed with slogans about the importance of education. On this occasion, Mr Khattak asked the teachers to visit all areas and pursue the parents to send their children to the schools as education was necessary for the progress and development of the country.